After I'm Gone is one of those books that grabs you from the first chapter and doesn't let go. It is very reminiscent of What the Dead Know also by Lippman. The story flips between several different times in the past and the book's present. During the entire book I'm wondering if they're ever going to reveal what really happened to Felix and I had to live in suspense the whole time. I zoomed through reading this one and had to shake myself awake just so I can keep reading because I had to know what happens next and couldn't afford to sleep. 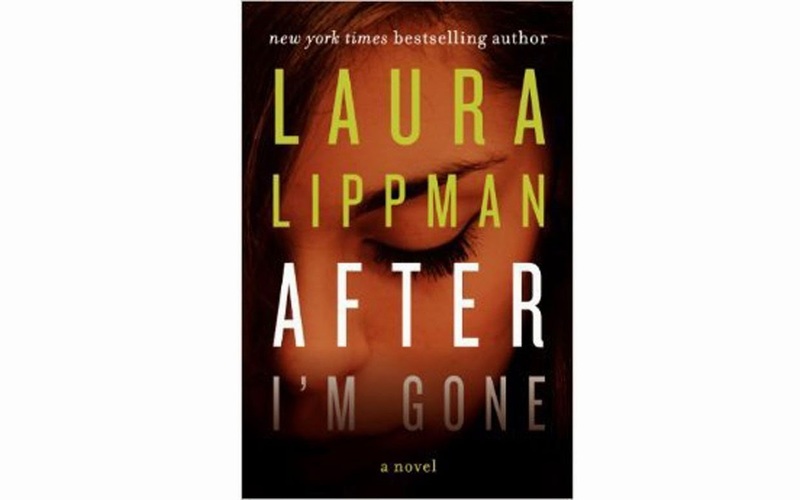 The ending wasn't at all what I expected but it was very satisfying and now I can safely say I'm a Lippman fan. After reading What the Dead Know I was super excited to read Life Sentences but that one really fell flat for me. Now I'm safely back to being a Lippman fan and will definitely be reading more of her works. I absolutely loved this book and am sharing it with all my friends. This is a must read for suspense lovers.